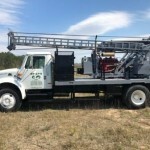 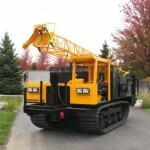 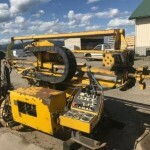 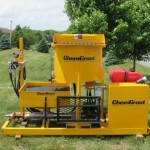 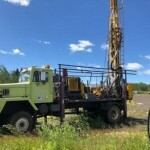 Rig Source has a new Diedrich D-50 drill rig for sale. 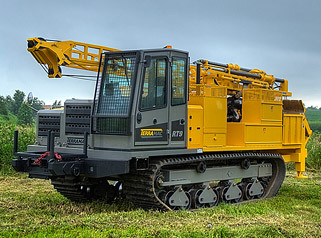 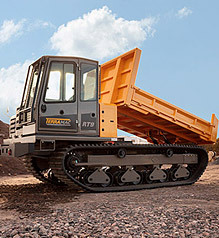 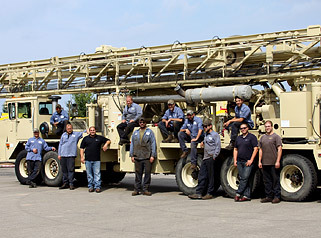 The unit is fully loaded with all the features you need to successfully complete Geotechnical and Environmental drilling projects and is mounted to a Diedrich track system for increased versatility. 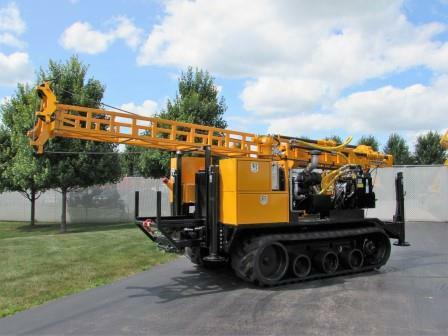 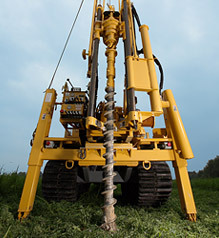 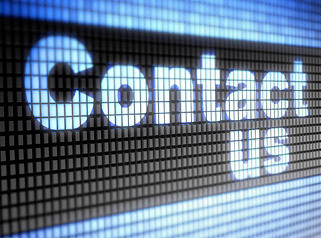 For more information on the new Diedrich D-50 drill rig, please give Rig Source a call at 630.365.1649.